have a musical talent to offer? Come join us! Wednesday Rehearsal 7:15 p.m. to 8:45 p.m.
Sunday Rehearsal 9:15 a.m. to 9:45 a.m.
traditional choral music, contemporary, spirituals, etc. Johnson , our Music Director, if you are interested. 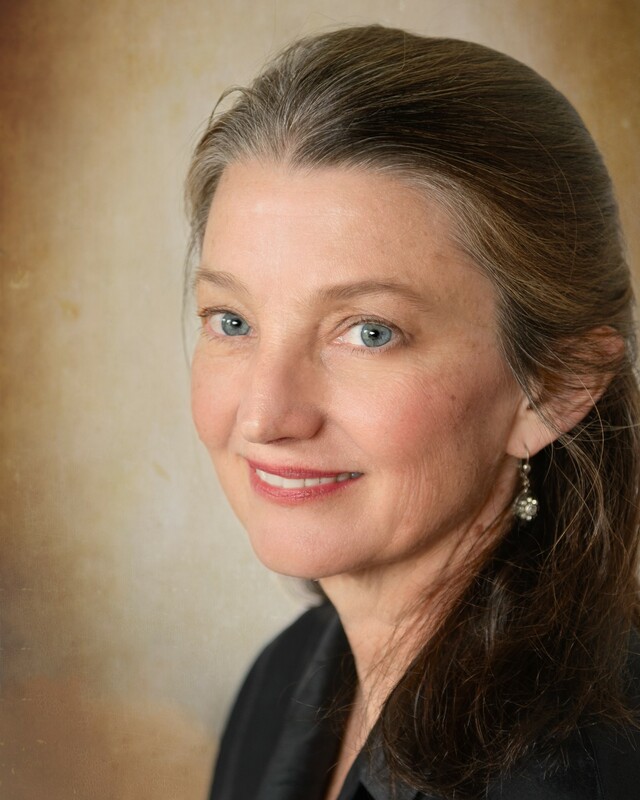 Janis Johnson has served as our Organist and Choir Director since December 2010. She holds both the Service Playing Certificate and Colleague Certificate from the American Guild of Organists. Previous to coming to St. Barnabas she served for many years as Organist/Choir Director at St. Peter’s by-the-Sea Episcopal Church in Morro Bay; Organist at St. John’s Lutheran in Arroyo Grande; Organist at Mt. Carmel Lutheran in San Luis Obispo. She is the accompanist for Canzona, a women’s chamber choir ensemble based in San Luis Obispo. Over the years she has served as an accompanist for Pacific Repertory Opera, Cal Poly choirs, Cuesta choirs, and many instrumentalists. She also maintains a private piano studio of about 30 students in Morro Bay.